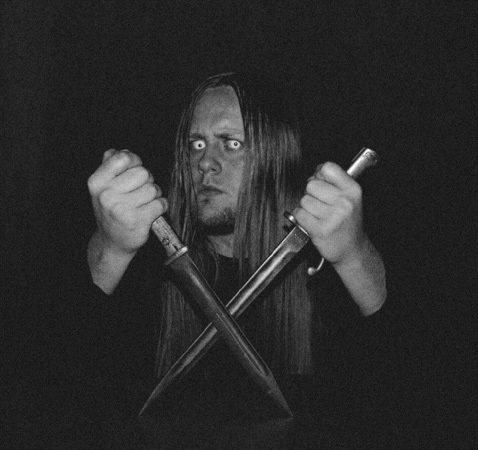 Following the debut EP Brenn Alle Bruer (2010) and the two albums Holmengraa (2012) and H7 (2014), BLODHEMN’s new and third full-length entiled Mot Ein Evig Ruin will be released during this winter. Drums were recorded at Conclave and Earshot Studios, everything else at Over Evne Studios. The album was mixed by Øystein Brunn (BORKNAGAR) / Crosound Studios and mastered by Christian Idregard.